Akira	（Experience：６〜１０ years）	You can strike a strong shot! I bought it to increase the speed of the shot. If you look at it, you can hit a strong shot though it is light. I feel good shot feeling. I think that it is a perfect racquet for an offensive style of myself. People who want decisive power are definitely recommended! A bot	（Experience：１１〜２０ years）	Wilson racket attention to the shaft! 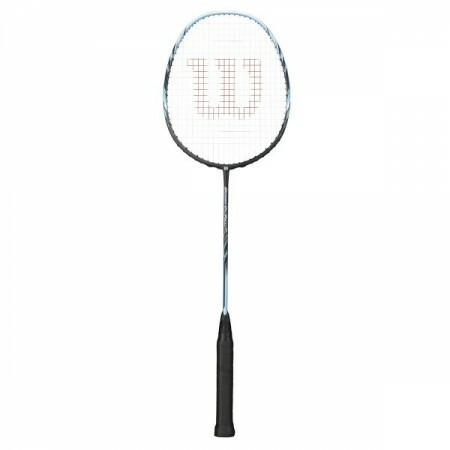 Wilson's badminton racket, RECON PX 7600 Blue will be introduced! 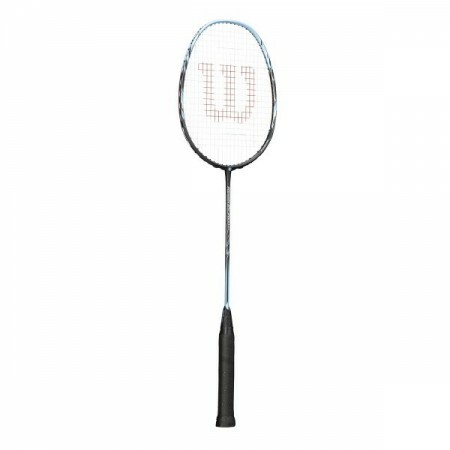 Although it is a lightweight with a 4U type racket, the shaft is hard and has a solid shot feel. 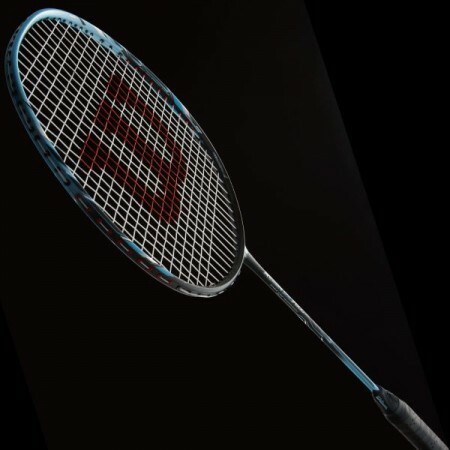 Especially the center shank of the shaft which is a feature common to Wilson racket penetrates to the grip end, so the shot feeling is transmitted more firmly to the hand than the same weight racket of other manufacturers. Once it feels awkward at the Wilson racket, is not the other manufacturer's racket feeling unsatisfactory? Design is also very refreshing with a fresh coloration based on blue!